Nice and fully furnished apartment Bulevar is located in an urban neighborhood of Belgrade, nearby Vukov spomenik (The Vuk Monument). Here you can stay in lovely furnished apartment with fully equipped kitchen, dining area, bathroom, living room with large sofa and sleeping area. 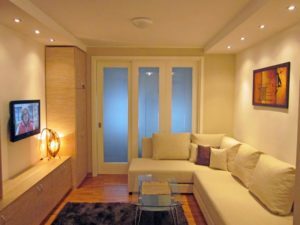 In addition you can find in apartment: cable TV, internet connection and WIFI. 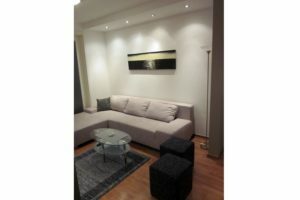 Lovely design and comfort join space offers you a great stay in Belgrade.